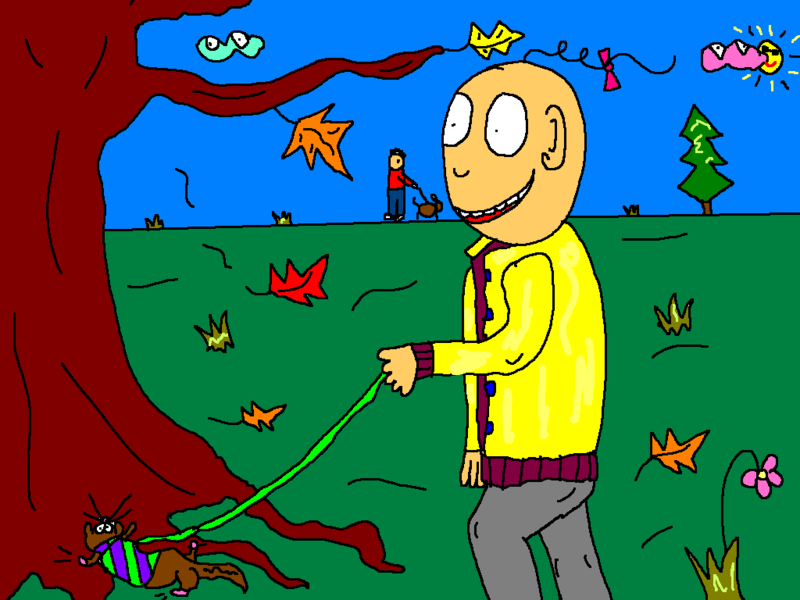 Cartoonofmylife: Ferret-walking in Amsterdam | Amsterdam, baby! Today Ylva and I have had a walk in Amsterdam. So much fun watching that fuzzybutt run with her little legs and fat belly. LOL. Hahah. And also very nice with a morning walk. This entry was posted in amsterdam, Art, artsyfartsy, autumn, cartoon, cartoonofmylife, chill, colors, Coolstuff, design, Does, ferret and tagged art, awesome, Cartoon, cartoonofmylife, illustration by maypaj. Bookmark the permalink.